This post was originally published May 12, 2017, and has been updated with new information, facts, and advice. Enjoy! 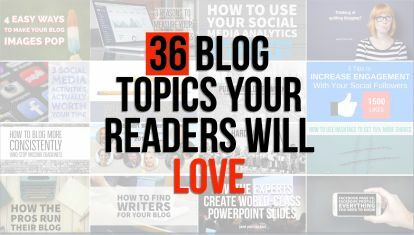 You’re ready to blog. You have a topic you’re passionate about. Your laptop is fully charged. Ready, set… wait a minute. There’s one more thing you need: an SOP. Huh? No, not an SOB. A Standard Operating Procedure. To produce the best results, it’s always important to have guidelines, especially if you plan on repeating this action. The best blogs are routinely published, so if you’re going to be churning out a new blog post every month or even every week, a handy SOP can really help you out. Is this content/topic useful to my target reader? Is the post well-written and formatted for easy reading? Is the post actionable and easy to follow? The answer to all three question needs to be YES. If not, go back to the drawing board. Don’t despair, however, as you can probably just tweak your brilliant topic. Here are a few examples. SEO, or Search Engine Optimization, basically means when a person tries to google a topic, your blog will have a chance of coming up in the search engine results. The more optimized your SEO is, the higher the ranking of your blog post. Think carefully. 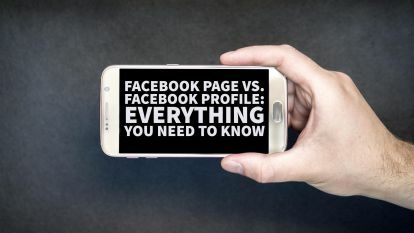 When was the last time you went to page three of search results? Exactly. If your blog post is buried deep on page 10, then casual readers won’t be able to find it. The most important part of SEO is to come up with a target keyword. 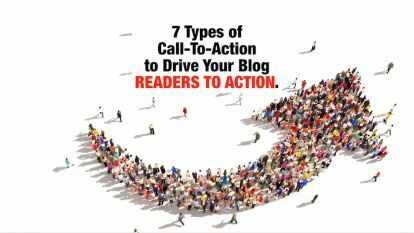 For example, this post’s target keyword is standard operating procedure. When you upload a feature image, be sure to fill out the alt text area with your keyword or name of the blog. Now, you’re probably wondering if we’ve followed our own instructions. Go ahead, check. See, we do know what we’re talking about. 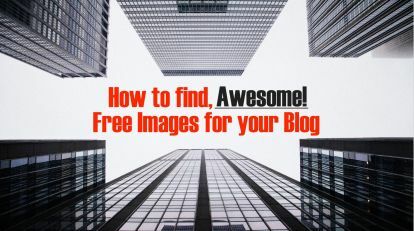 Great blog posts use lots of high-quality, relevant images (at least one). We’ve quickly moved to an image-based society, so know your audience. 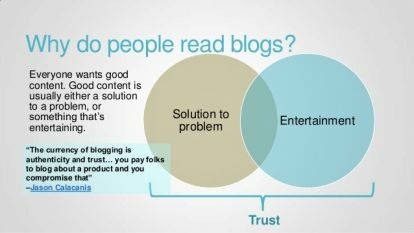 If you’re writing more serious, business blog posts, be sure to include graphs and other analytics. 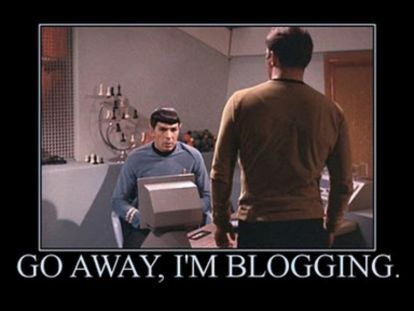 If you’re writing a social blog, it never hurts to include fun memes. Length guidelines – too short and your readers will wonder why they bothered to click; too long and readers will lose focus. In general, your posts should adhere to a rough length guideline. Your posts should never be less than 300 words if you hope to rank for a keyword, but you have a better chance around 1500. 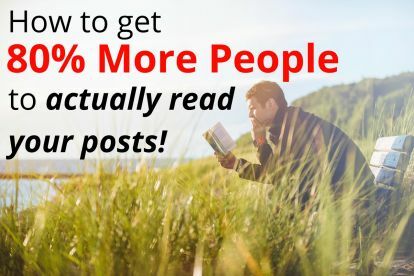 See this post on the ideal length of a blog post for more info. We are all creatures of habit. If my cat isn’t sitting on my head at 7AM, then there must be something terribly wrong. Pick a time to publish your blog and stick to it. This time should make sense for both you and your readers. Weekday mornings are usually the best. If you do the bulk of your writing on the weekend, you can always publish at a later date through WordPress. Think you’re starting to understand what an SOP is? Here’s a recap. It’s even a good idea to print out this list and keep it next to your computer. Especially for your first few blog posts, it will be nice to get into a rhythm. Keep writing, and remember to follow your SOP! Liked this post? Here are more posts about keeping organized while you write.